← Aboriginal burning: how much, how often? The goal of good land management is to create new, resilient landscapes, not to restore ‘original vegetation’, Ian Lunt told Connecting Country’s first public meeting for 2014 in Newstead on Sunday. 140 people turned up to hear Professor Lunt talk about natural regeneration, a phenomenon which has created much more native vegetation than any deliberate restoration programs. He cited several examples of this, including the figure that in the Heathcote Graytown area, native regrowth is covering an extra 1800 hectares every decade. Natural regeneration: barely noticeable in the short term, but a major feature of landscape change in the last 60 years. This process is partly the result of the decline of grazing on marginal land, and the growth of the ‘amenity landscape’, in which farming is being displaced by smaller blocks of land managed for recreational or other purposes. Where do land restoration advocates fit into this picture? Professor Lunt urged his listeners not to entertain dreams of bringing back some kind of ideal landscape, but rather to embrace the ‘human landscape’ we have inherited from the recent past, and work with it. 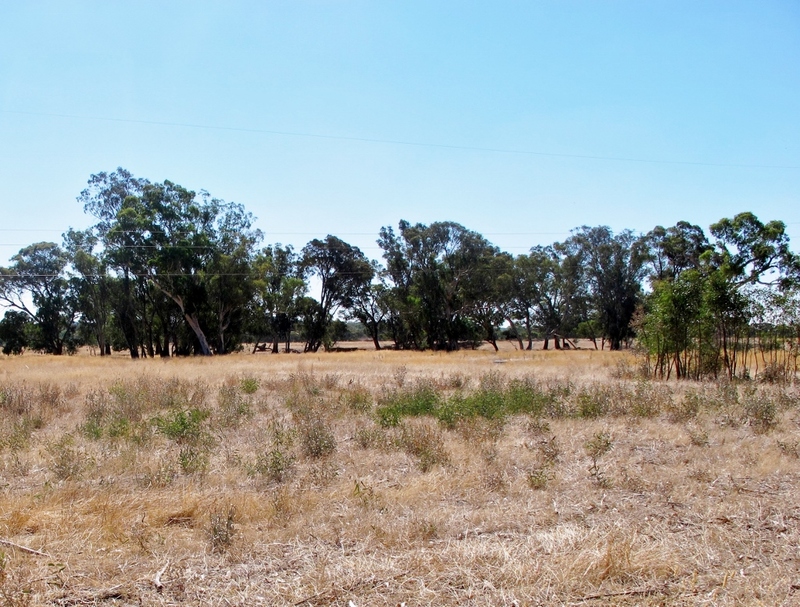 The goal should be to ‘create resilient connected landscapes, not restore original vegetation.’ The ideal landscape would consist of areas in production, integrated with regrowth areas, remnant vegetation and areas planted out with native vegetation for specific reasons. Those working on improving landscapes, he argued, should be aiming to fill biodiversity gaps [in totally cleared areas, for example], to fast track desirable changes, and to add features missing from the landscape, like habitat hollows. In agriculturally productive areas, small corridor projects are appropriate.